Beautiful quiet area in Burleigh waters, walking distance to Stockland shopping centre, five minutes drive to Burleigh beach. 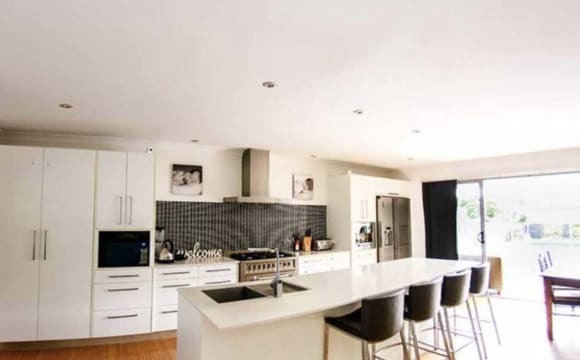 The house is open plan 2 living rooms, large kitchen and dining area. Big backyard and a double garrage. 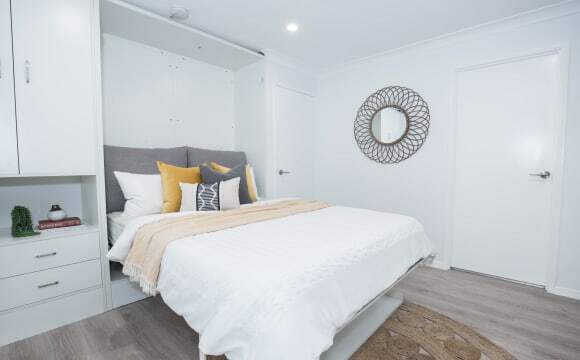 The bedroom is 3 x 3.25m perfect for a queen size bed, 2 side tables and a drawer dresser. Hello everyone, House and rooms are fully furnished. Please note $180 inclu bills for a single l and $280 for international couple . The house has NON-smoker and its no party house. It’s very CLEAN and TIDY as I regularly take care of the general cleaning duties (NO share cleaning duties and You only have to clean up after yourself). It’s also a very QUIET house (as we are all work full time or study/working part ) and its ideal for someone study or working Fulltime. Drugs not allowed in the house. 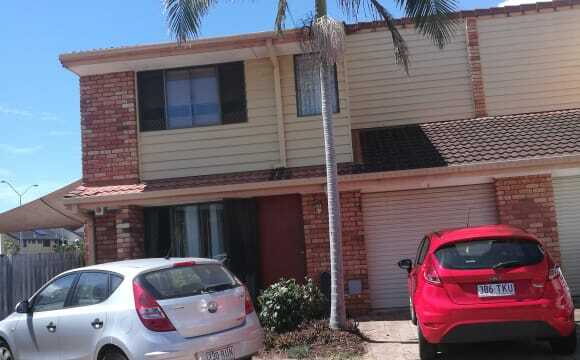 House is very close to bus stop and all the shops.close to Bond Uni. Thank you. 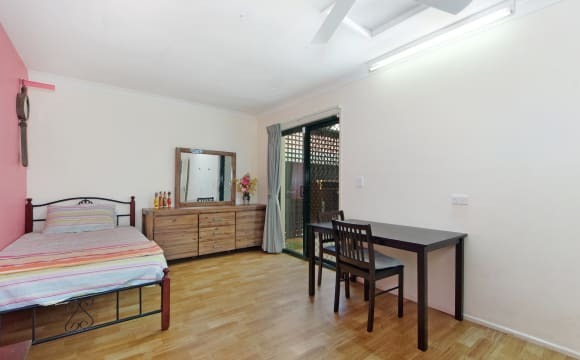 Cosy, airy, light, clean and fully furnished apartment with two bedrooms and one bathroom. Queen and King size bed in bedrooms. Nicely furnished living area with comfy sofa and TV. The bathroom is with washing machine, dryer, bath, shower and toilet. Kitchen with all the appliances, cutlery, all pots &amp; pans and even coffee machine. There is undercover car park for one car next to the unit and off street visitor car park and free on street parking. Shared pool area outside. Perfect location right next to Miami lake with amazing sunset views over the lake and mountains from the balcony! Just 15 min walk to almost everywhere: North Burleigh beach, surf club, shops (Coles, Aldi, Liquorland, Dan Murphy's) restaurants and bars. 5min walk to Foodworks grocery store just around the corner. 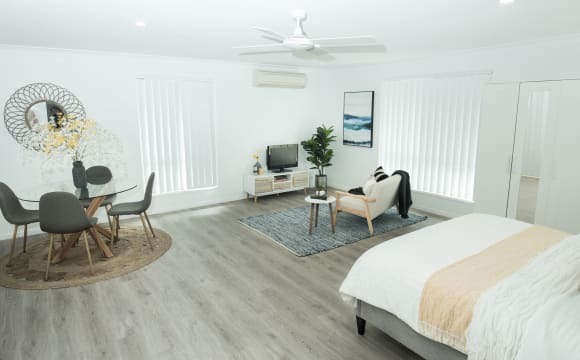 This property has great access to bus stops and walk down to the beach if you like that and of course it’s in Burleigh.!! 800m walk to Amazing Burleigh Beach. 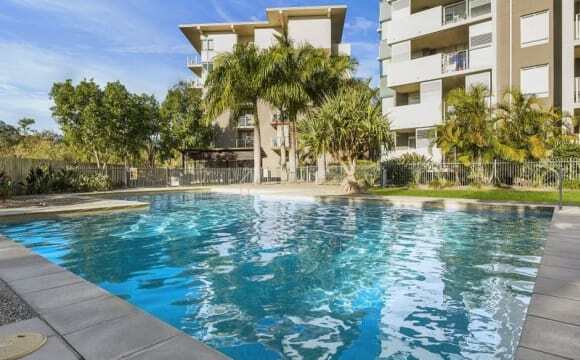 Water usage included, Unlimited wifi, Foxtel platinum, inground pool (maintenance included) front and rear yard (maintenance included) with back deck that overlooks Burleigh skyline. Room with built in robe, crim safe screen, double blinds and ceiling fan. Share bathroom. 10 minute walk to public transport, James st boutique shops, restaurants and cafes. Bike ride to Burleigh beach, headlands and Stockland’s shopping centre. Electricity usage charged. If you love active wear over priced juices and yoga this is the place for you! The room is big and private. I moved here from NSW and wasn't really sure whether this would be a great location or not, but I can honestly say I love where I live! 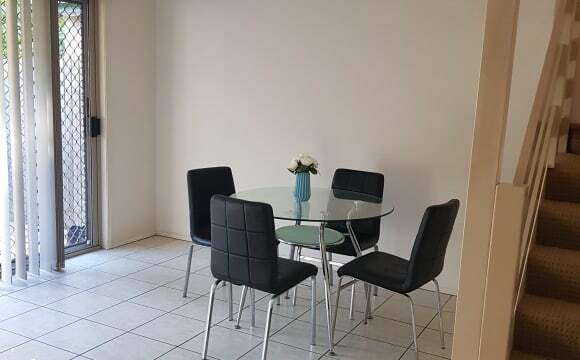 The house is walking distance to Bond University, less than 2.5kms to Miami beach, with a bus stop directly outside the property and walking distance to Coles. It is a really central location! I work in Tweed Heads and it is so easy for me to get onto the Highway to go to work and equally as easy to get onto the highway to go to Brisbane. This area is fairly central to anywhere. The house is also located in the center of a gated community so it is safe, and being in the center we don't hear the road traffic. The house is very quiet. The house itself is in great condition with ceiling fans in each bedroom and built in cupboards. The available room is currently furnished. Bills will be split between us. Internet is not included in the rent. Amazing garden with palms and BBQ, big kitchen and living room. Very quiet. You have TV with netflix in your room. This place is a hidden gem! It's on a big block, pleanty of yard and fully fenced for pets, fire pit nights, bbq's on the undercover patio with a massive pool area! the living areas are decent with AC. The house is outdated probably built in the 70's but that just adds to the charm i think. Located a stones throw away from the beach, public transport, James st where everything you need is there. Stockland shopping center and anything you could ever need or want is a short 5 min drive away. Note* These are real estate photos. Obviously will look a lot different with our furniture and general wear and tare. Large bedroom available with large built-in wardrobe. 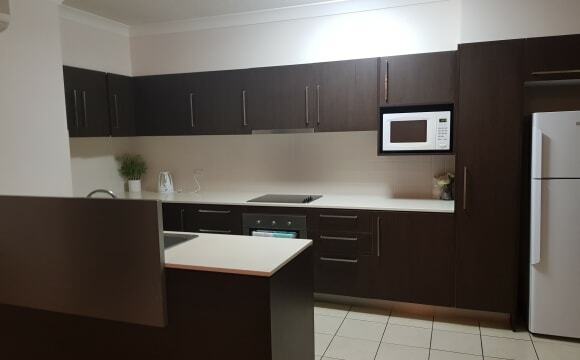 Walking distance to Burleigh village, Burleigh Beach and Stocklands shops. A spacious home with plenty of storage, big back yard and pool. Would suit a single person. Room comes unfurnished. Bond is 4 weeks rent. All potential tenants need to complete an application form through the real estate agent including proof of employment. Shared or Single! A large house with a very nice pool surrounded by a beautiful wood deck and a great atmosphere! Well sized backyard perfect for Barbecue and catching up with friends. We have two lovely Staffies in the house. Beautiful quiet area in Burleigh waters, just 7 minutes drive to James street and Burleigh beach. It’s a 3 bedroom, 2 bathroom home. 1 unfurnished room avaliable, shared bathroom. Ceiling fans throughout, built in wardrobes in all rooms. 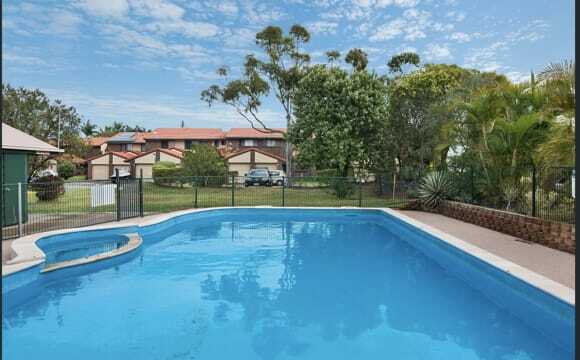 Swimming pool, tennis court, free internet, clean and tidy, safe, near Burleigh beach. All bills included in rent. Tv/Dvd player in room for you. Peaceful home. Only 900 meters to Burleigh Beach, quiet, clean. Older style unit with big bedrooms. seperate lounge/dining. Great kitchen. Big, private yard. 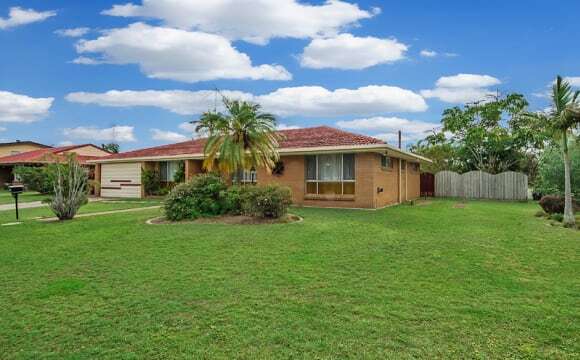 Deal direct with owner for lower price, but all the benefits/protection with Queensland Residential Tennancy Agency rules.